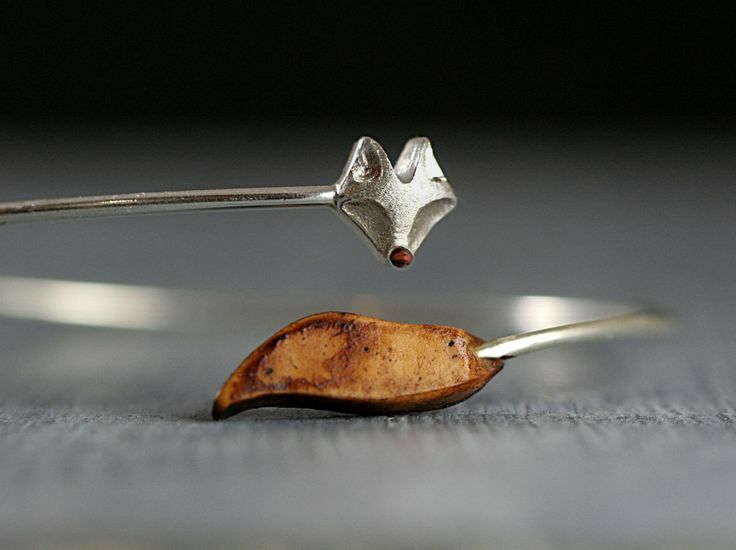 Sterling Silver & oak wood delicate fox bangle. 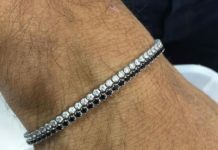 Adjustable wrap bangle. Fox face with enamel nose and oak wood tail. 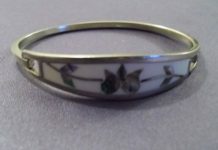 Forest fox bangle.